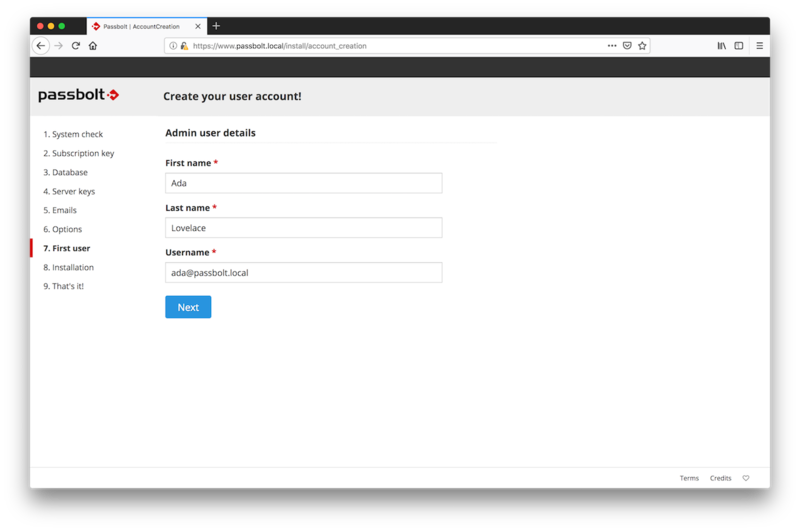 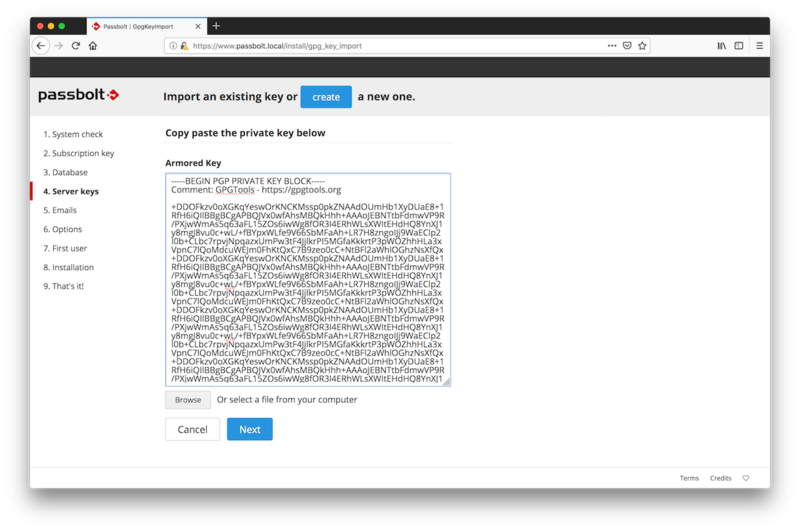 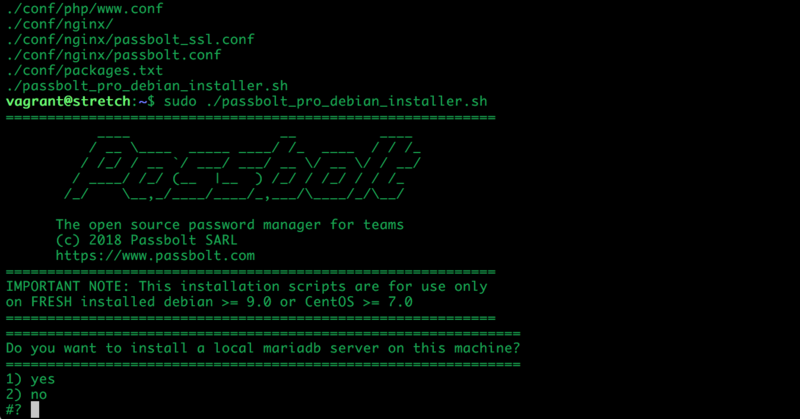 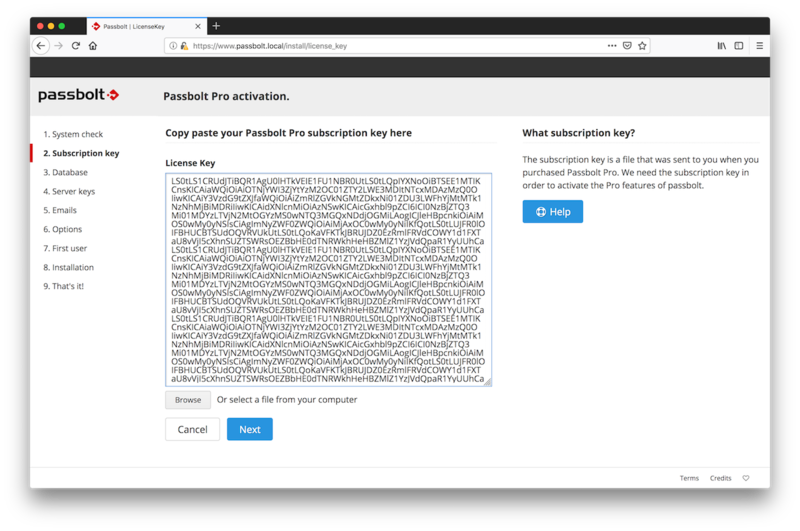 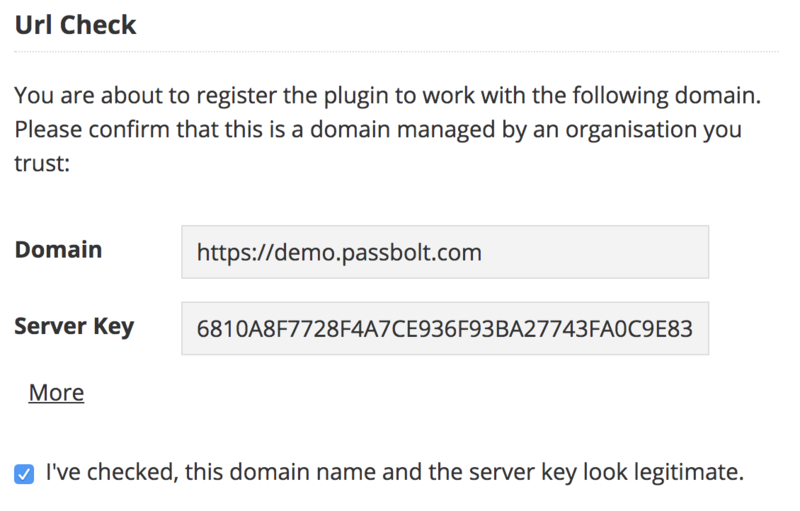 This tutorial describes how to install Passbolt PRO on a minimal Ubuntu 18.04 (Bionic Beaver) server. The installation procedure is based on install scripts that will do the heavy lifting for you. 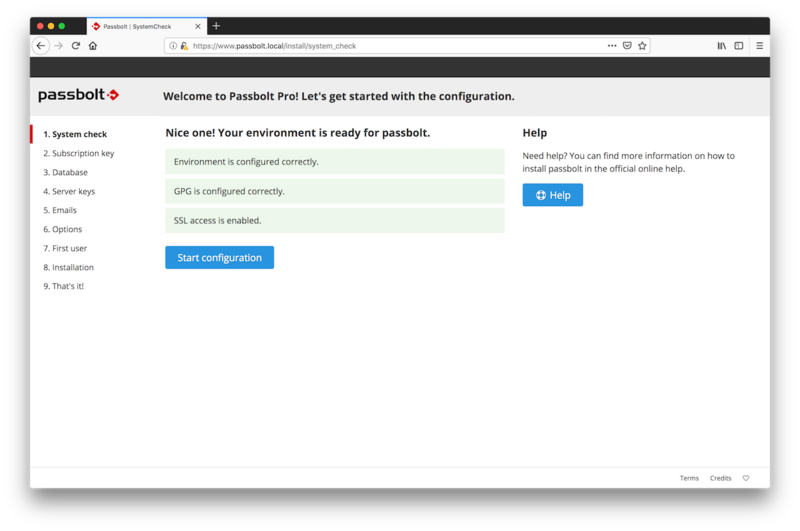 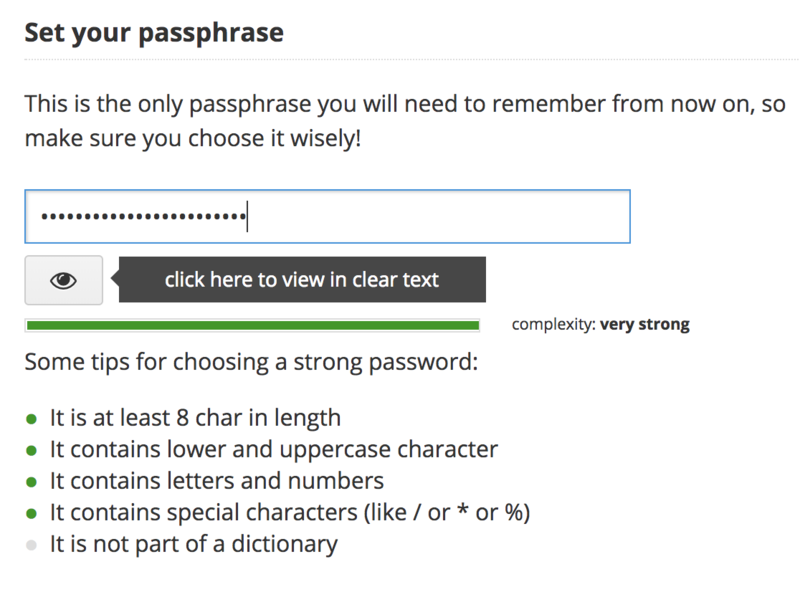 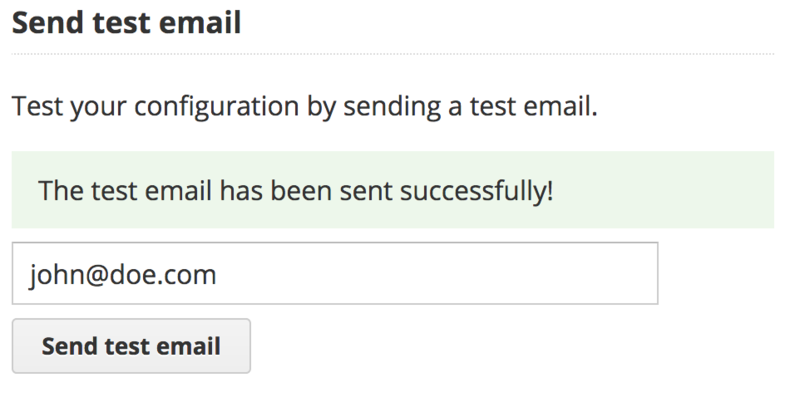 They will configure your operating system to be passbolt ready and will take care of installing and configuring the web server (Nginx), database (MariaDb), PHP, SSL and GPG keyring.